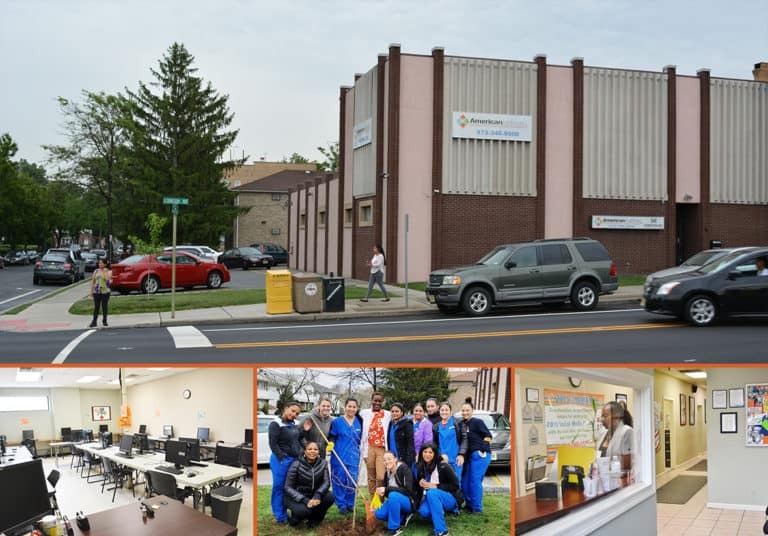 The Clifton, NJ locations include a location at 346 Lexington Ave. and a campus addition located at 1117 Main Ave. Both locations occupy two floors of office buildings. The Lexington Ave. space consists of approximately 6,000 square feet. Although situated in a residential area, convenient public transportation is available from the surrounding metropolitan areas. The entire campus is Wi-Fi accessible. Call us today at 888-387-5260 or contact us and we’ll send you more information about the program of your choice. The Student Catalog as well as other important Student Consumer Information is found on the Consumer Info page in the General Campus Information section under the Clifton, NJ campus.